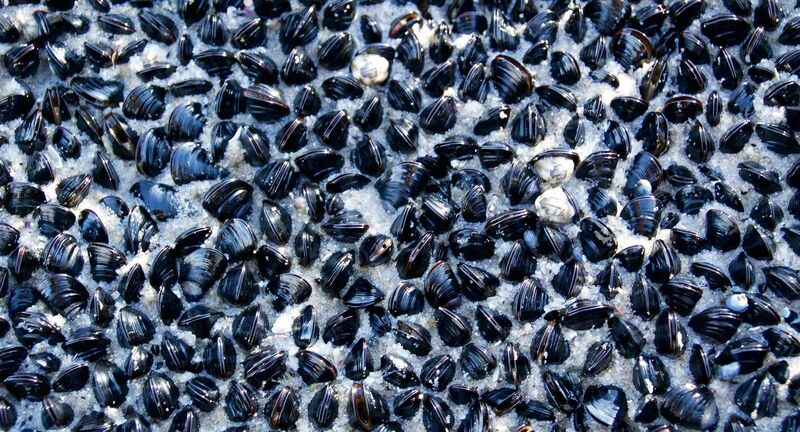 Advance Mussel Supply is a family owned and operated business that has been farming Mussels in Port Phillip Bay, Victoria, Australia for over 30 years. 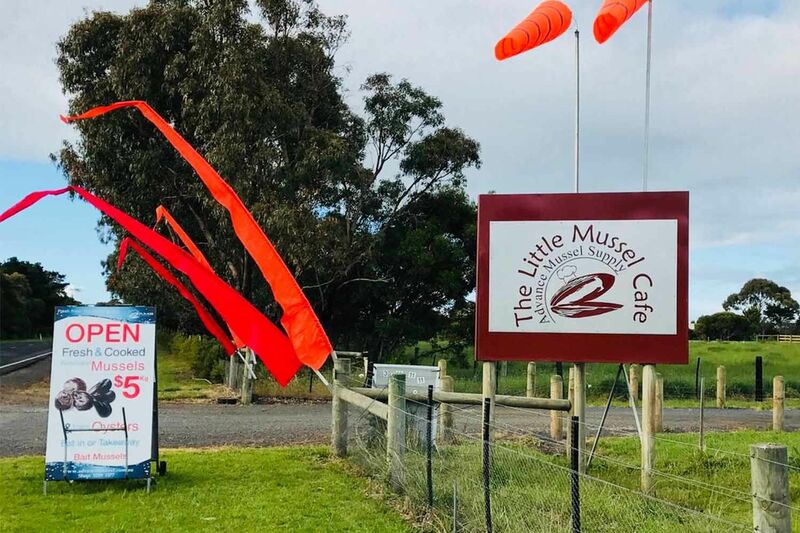 We are one of the original Mussel farmers in Port Phillip Bay and one of the largest, with multiple growing sites at Clifton Springs and Grassy point aquaculture zones. 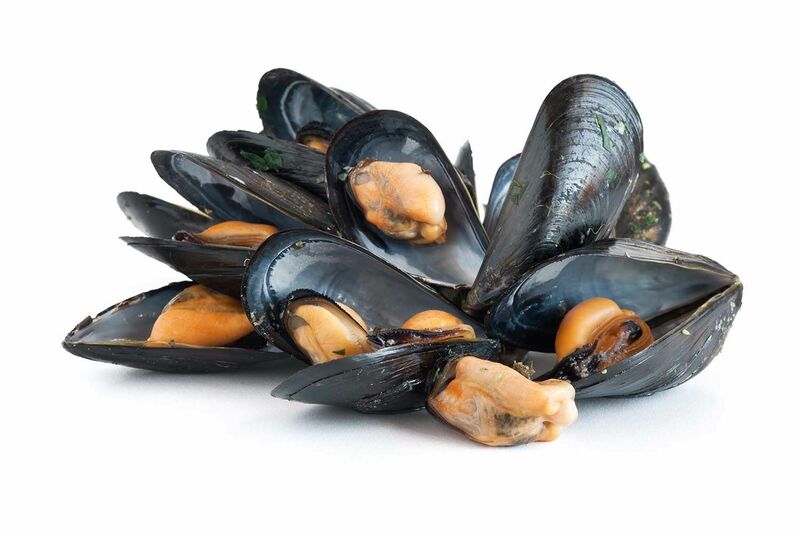 Our goal is to produce high quality mussels all year round. Call in and enjoy some off the freshest seafood you will ever eat and enjoy some local wine,beer,cider and coffe. For more information on this fantastic product send us an e-mail or give me a call.